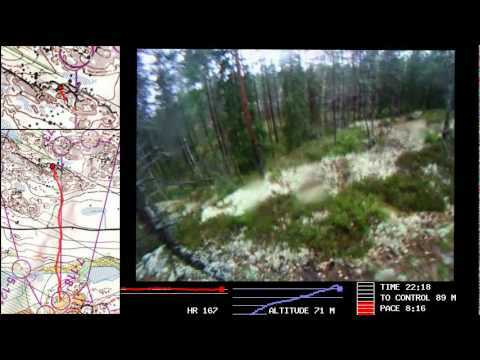 Uusimaa district long distance championships 2011. The second place in class H40. Quite a good race, a small mistake at control 7. Im a little bit proud of my performance in the long leg 9 to 10.